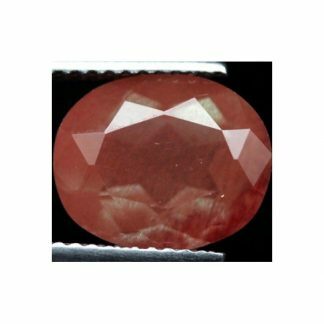 Don’t miss this original Andesine Labradorite loose gemstone, now available for sale at wholesale price, this unique gemstone, originally cames from Congo, Africa, it was treated with copper diffusion treatment to enhance its beautiful copper color from the original yellowish color. 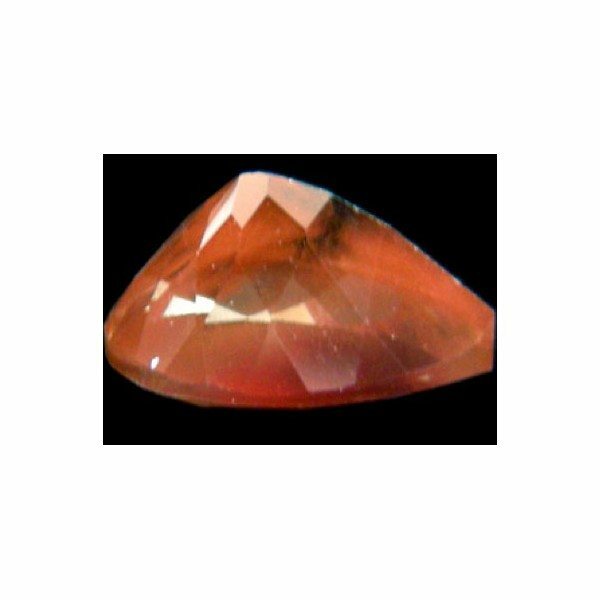 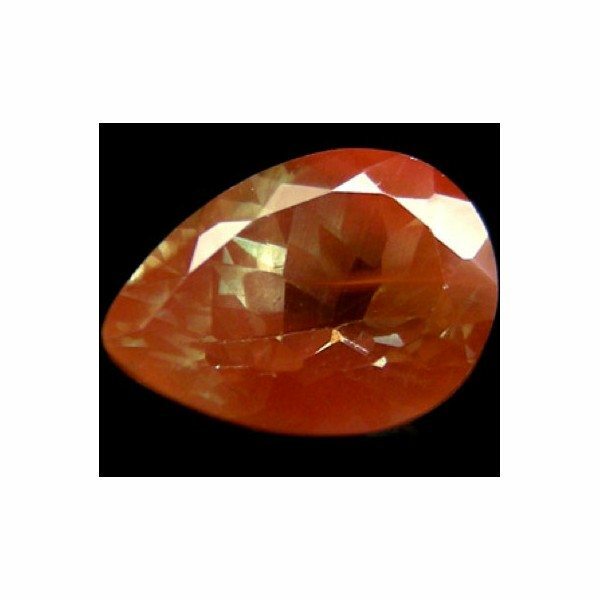 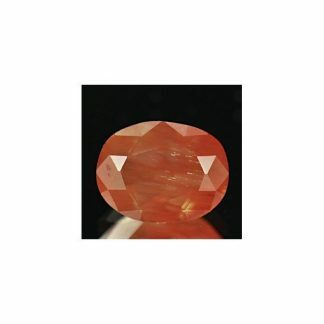 This gemstone present a translucent clarity without big inclusions and display an attractive color orangish red color hue, with strong saturation and iridescence on the gemstone surface. 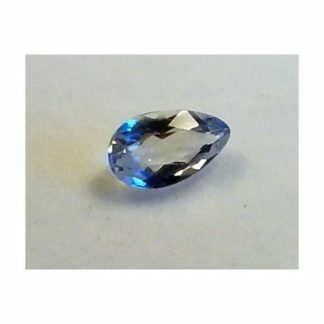 This Andesine Labradorite, faceted into a pear cut, has nice luster and clarity and would be a good choice for an original jewel because it’s not very popular. Buy it now for your next jewel to make the difference. 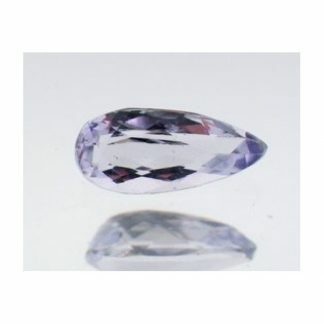 Size: 11.0 X 8.2 X 6.1 Mm.